Matt Mansfield enjoys straddling both beltways at once, a talent not many can boast. 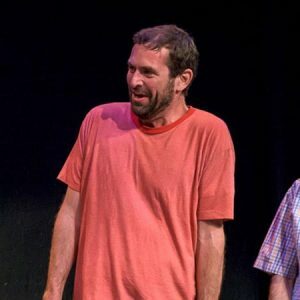 He got involved with Washington Improv Theater in 2013 and has been a member of the Baltimore Improv Group (BIG) since 2011 where he is a member of the troupe Plan B. He has taught intro, characters and scenework at BIG and has performed at festivals in New York, Baltimore and DC.